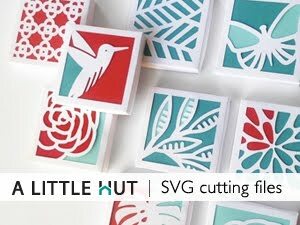 Our summer has had a lot of craft making, so, I couldn't have been asked to review the Cricut Expressions (by Provocraft) at a better time. To be perfectly honest, I was a bit hesitant to accept to do this because I do no scrapbooking. 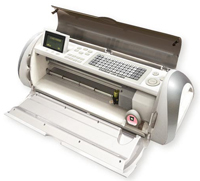 But, now I'm glad that I did, because I've realized that it doesn't matter whether I'm a scrapbooker or not, I can still make great use of this new machine. For those of you that enjoy scrapbooking you'll be hearing the words of a novice, so bear with me. - I highly recommend viewing the instructional video that comes in the box. It answered a lot of my initial questions. You can see other videos here. - After some initial mistakes I got the handle of it quite quickly. The machine is so easy to use, that my kids (6 and 9 years old) are using it very confidently after only a few supervised tries. - The time saved is incredible! I'm so used to cutting everything by hand that using this machine feels like I'm cheating. But like my artist brother said to me the other day, "Tools don't make art. The artist does". - The options of what can be made are limited only to the cartridges that you own, the paper that you have and your imagination. - I like that the cartridges have so many more options than are apparent at first glance. One character/key has so many variables depending on the use of additional keys (akin to holding down the shift key and getting a capital letter). - I love mobiles, so it doesn't surprise me that this was one of my first projects. 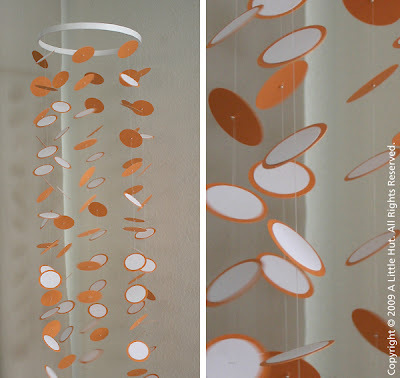 Yes, it can be made using simple hole punches. But, instead of spending the time punching paper I was able to get dinner started while the machine did all the work. I was just getting my feet wet and again, the time saved was incredible. - One of the great things about this particular Cricut is that the same character can be cut in heights from 1/4" to 23". I used only one key and just changed the size of it for each new flower. - This is the first envelope that I make where the only hand work was folding and gluing. It was cut entirely by the Cricut. 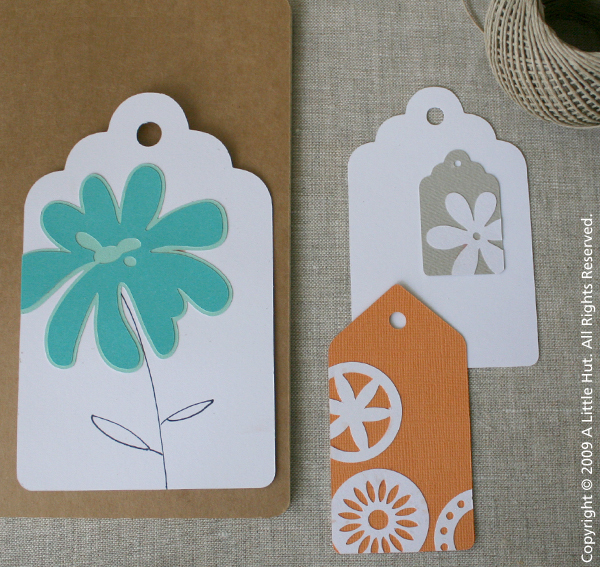 - For some reason, I'm particularly fond of the hang tags. These are just some samples of the ones I made within minutes. I'm now completely stocked. 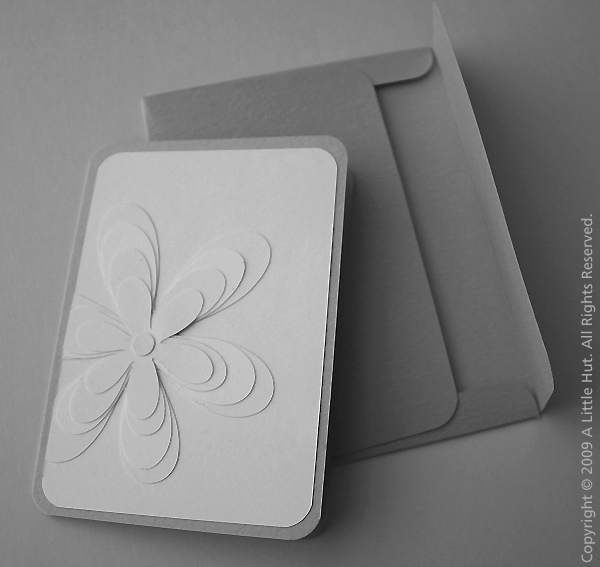 - The teal flower demonstrates another one of the nice features of the Cricut. Almost any shape or letter found in the cartridges are also available as a shadow and/our blackout (with not outside border) with only a click of a feature key. 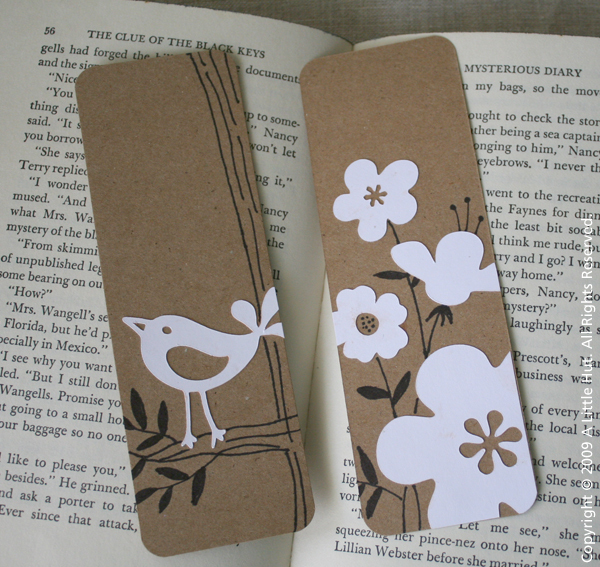 - I couldn't resist making some simple bookmarks. I think this is my favorite use of some of the shapes (from this cartridge)—part paper and part hand drawing. - These are the poster sized (24" x 12") pieces that the kids worked on. D opted for a illustration/cut out combination, which I'm proud to say I did not suggest. It was completely his idea to take the pieces he needed and add whatever other details he felt were missing. He used the new Stand and Salute cartridge. 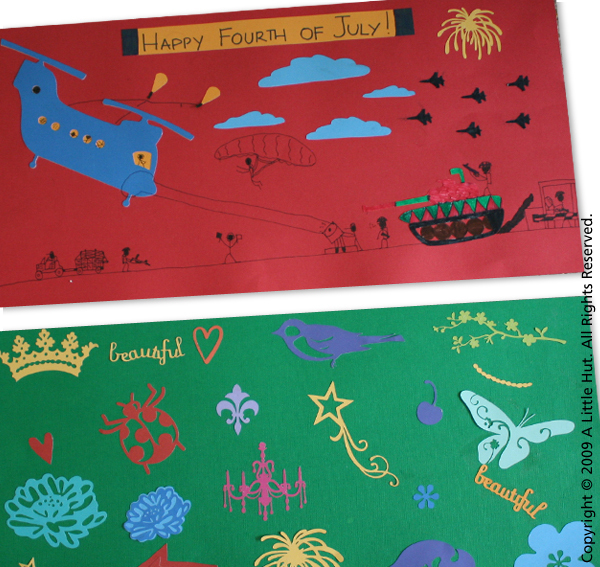 - Little C (green poster) was happy to simply cut out shapes she liked using different colors of paper. She was so determined to fill in the entire page. - These posters took up an entire afternoon and were such fun to make. The kids took turns using the machine and we had such a great crafty time. 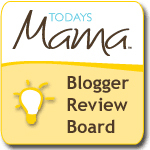 Thank you to Provocraft and to Rachael/Today's Mama for the opportunity of working on this review. For those of you that would like the opportunity to win some cartridges sign up here. Twenty of the latest cartridges being sold, have tickets for a 7 day cruise for two. Good luck! I'll post the second part of this review in a few hours. If you have any questions, I'll try to answer them to the best of my ability in the comments section. Click on any of the images to see them slightly larger.